Another season of the Netflix original series has been released. On Oct. 27, a new season of the sci-fi Netflix original series “Stranger Things” was released to the public. Chock full of cinema genius and an entertaining plot line that just kept unraveling, “Stranger Things 2” blew me away. Twin brothers Matthew and Ross Duffer created the show and released the first season with Netflix as their video platform. I fell in love with Season One when it was released in July 2016 and couldn’t help but be excited for the release of Season Two. Right off the bat, you can tell that Season Two was blessed with a much larger budget than the first. 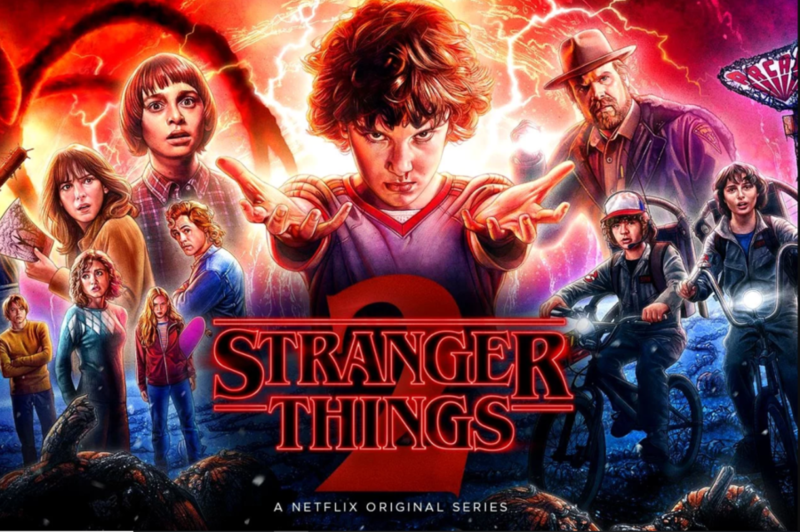 The opening scene portrays a great action scene in an urban setting with special effects that help connect the scene to the “Stranger Things” plot. In Episode Nine, actress Millie Bobby Brown, playing the character Eleven, throws her all into her character. 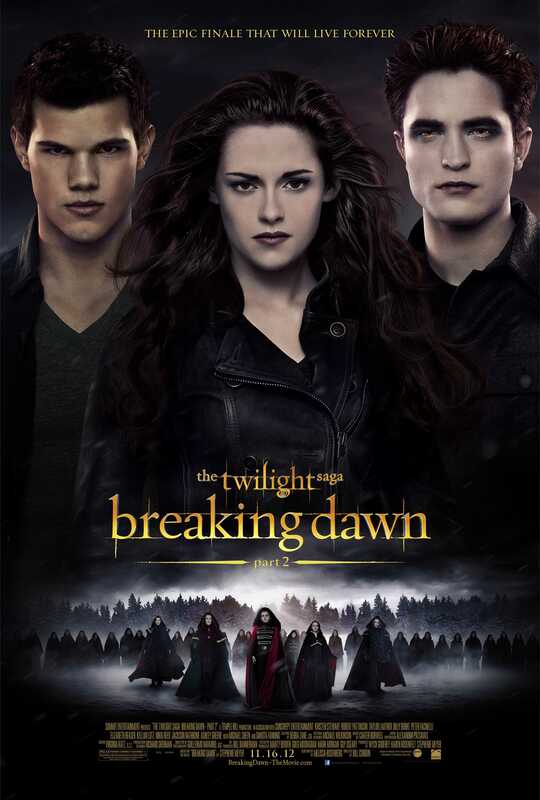 That, along with the help of the new budget and outstanding special effects, creates an intense scene. Along with more financial freedom, the Duffer Brothers brought Season Two to life with the help of one of the most iconic casts of all time. 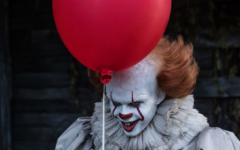 Brown as Eleven and David Harbour as Jim Hopper are just several of the characters that deliver a thrilling plot full of relationships, drama, and excitement. The actor from the famous “It” movie, Finn Wolfhard, blows the audience away by showing a side of Mike Wheeler’s personality that isn’t the group leader as seen in the first season. Wolfhard taps into his darker side to portray the sadness that he feels in result of the end of Season One. But with more financial freedom comes the risk of overdoing it. In Episode Seven, Eleven goes through a major coming-of-age experience that was important for Brown’s overall character development, but in the end proved to the viewer that sometimes less can be more. Season Two also dives deeper into the personal lives of all the characters other than just Wheeler. Gaten Matarazzo and Caleb McLaughlin gave the audience a laugh with their competitive relationship and ever-changing friendship to show the audience a view inside their characters’ lives. Matarazzo’s character, Dustin Henderson, begins to let the audience find out more about what type of home he comes from. His on-screen mom, played by Catherine Curtain, sets up the typical mama’s boy relationship brought to life with great chemistry and acting from both Matarazzo and Curtain. McLaughlin’s character, Sinclair, has a much more prominent role in this season than in Season One. We meet his little sister, Erica, played by Priah Ferguson, who excellently depicts the role of the annoying little sister in the Sinclair household. When the Duffer brothers wove in more knowledge of the characters into the plot, there was more of an understanding and connection between viewers and the characters themselves. I loved that a huge part of Season Two was dedicated to character development in all of the personalities. New characters like Sadie Sink as Max Mayfield and Dacre Montgomery as Billy Hargrove allowed more relationships to flourish other than just Wheeler’s and Eleven’s (Between who, you ask? I’m not going to spoil it for you, go watch the series on Netflix). One of the most notable things that happened in this season was the excellent acting that Noah Schnapp and Winona Ryder brought to the screen. Portraying Will and Joyce Byers, Schnapp and Ryder took their roles seriously by acting with dedication, and it shows. In Season One, Ryder pulled on the fans’ heartstrings as Joyce was just starting to cope with losing Will. Season Two was just as good. There was now a sense that Joyce knew what she was dealing with (the antagonist in “Stranger Things”) and took more of a “strong mama” personality, putting all her strength and will into bringing Joyce to life. You see a relationship form between her and her son that seems so real it’s hard to believe that the two aren’t related in real life. Winona’s on-screen son, played by Schnapp, does a tremendous job bringing life to his character, Will. There are scenes in Season Two that look like they could only be done only with special effects or by manipulating props, but they were all thanks to Schnapp’s unbelievable acting. 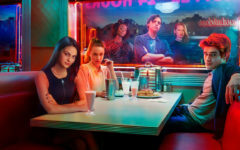 Season Two truly blew me away with outstanding acting from the whole cast, and the plot and character development made the show that much more compelling and interesting for viewers. 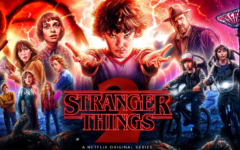 A huge bravo to the Duffer brothers and the executive producer and director, Shawn Levy, for a rollercoaster of a season with plenty of loops and jumps to make “Stranger Things” a modern classic.